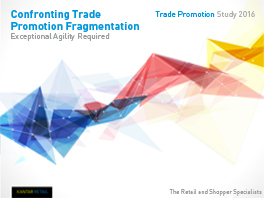 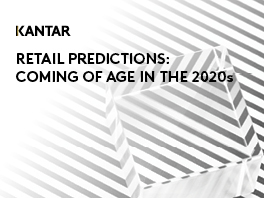 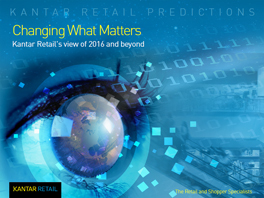 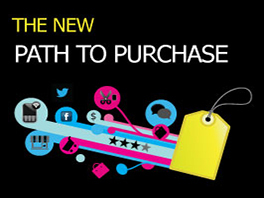 Kantar Retail dedicated much of its 2015 research to unpacking the fundamental disruption underway in retail – disruption driven by an increasingly fragmented shopper base that is redefining the very pillars of shopping behavior in the new century. 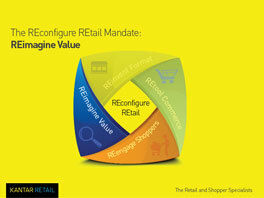 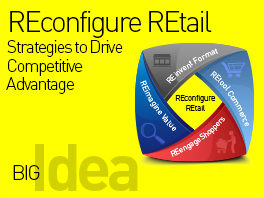 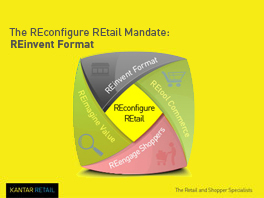 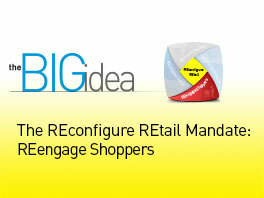 Manifested in the diagnostic framework of REconfigure REtail as a central idea, Kantar Retail explored the major shifts according to four vectors: shopper, value, format, and commerce. 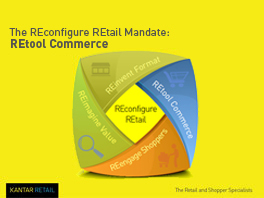 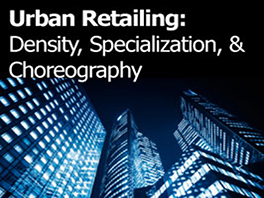 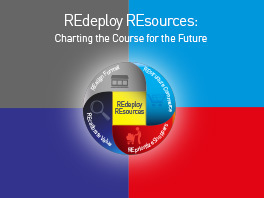 In this report, we outline the parameters of REdeploy REsources, detailing the ways in which companies must precisely focus their assets to capitalize on the demanding shopper’s requirements. 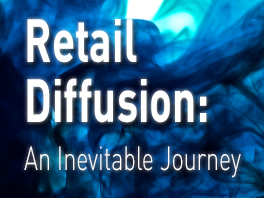 We conclude with a series of calls to action across each supporting pillar intended to catalyze change in the supplier and retailer community. 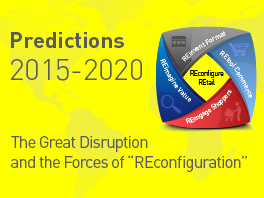 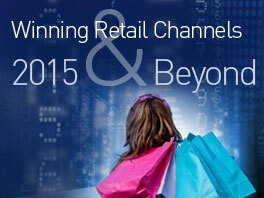 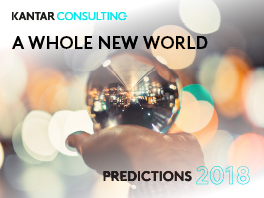 Predictions 2015–2020: The Great Disruption and the Forces of "REconfiguration"
Forward looking and thought provoking, Big Ideas focus on the topics we believe will most significantly affect the retail landscape. 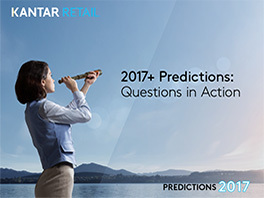 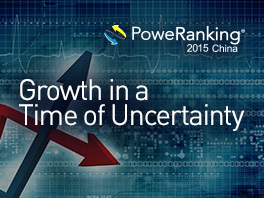 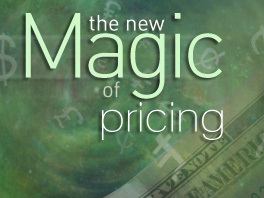 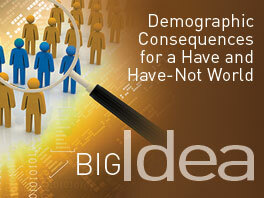 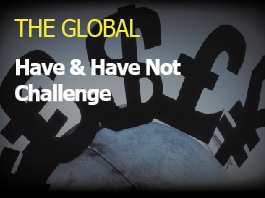 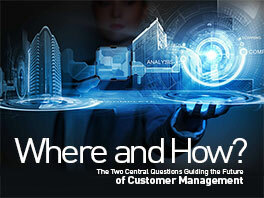 Developed by our experts, these are the must-have insights in helping you prepare for the realities of tomorrow.